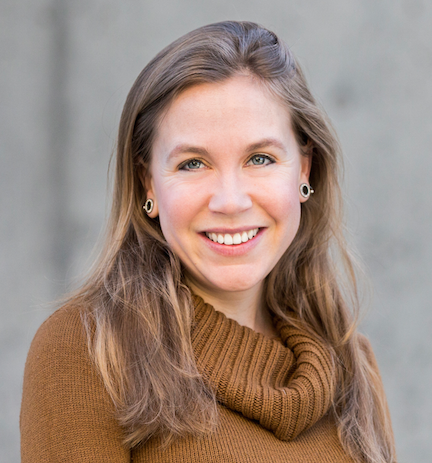 Katherine de Kleer is a 51 Pegasi b postdoctoral fellow in the Division of Geological and Planetary Sciences at the California Institute of Technology. Katherine is interested in dynamic planetary processes and how they relate to the surface environments, atmospheres, and thermochemical histories of planets and satellites. Her research focuses on characterizing these processes through the application of powerful statistical methods to boundary-pushing telescope observations at optical through radio wavelengths. Her work to date has focused on topics including the atmospheric composition and global circulation of Uranus, Neptune, and Jupiter; the volcanism, atmosphere, and tidal heating of Io; and the sub-surface material properties of Europa, Callisto, and Ganymede.